A Texas legislator filed a resolution on Friday calling upon Governor Greg Abbott to direct the Texas Rangers to investigate Baylor University’s administration and police department following the school’s sexual assault scandal. 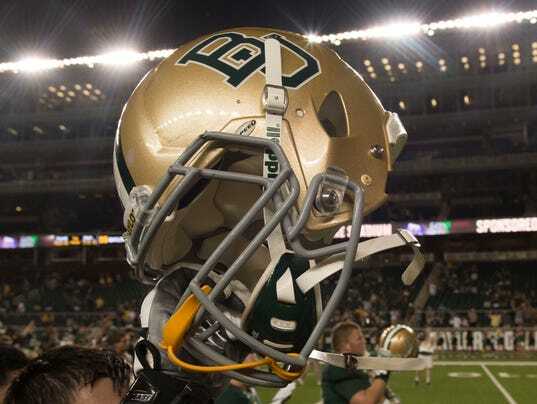 The resolution notes Baylor’s admission failed to investigate allegations of sexual violence. “The level of cover-up that has been both reported and also admitted at this point is appalling,” the resolution states. The Baptist university has been mired in scandal after revealing systemic failings to address sexual violence that led to the firings and resignations of top officials.